I read this article and found it very interesting, thought it might be something for you. 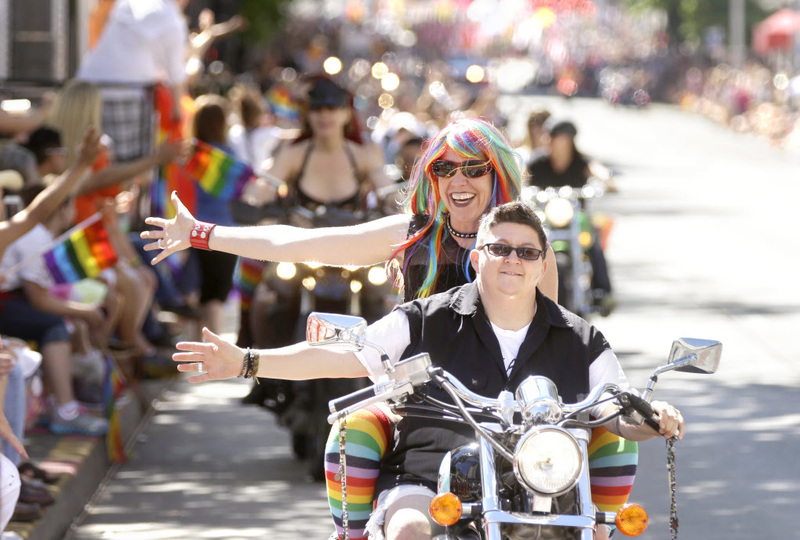 The article is called Celebrate Pride in Seattle with the Hoffman team and is located at https://votesocialism.com/celebrate-pride-in-seattle-with-the-hoffman-team/. Celebrate LGBTQIA pride this weekend and spend some time with rowdy radicals from Radical Women and the Steve Hoffman for U.S. Senate campaign. See details below for where volunteers will be. Either call 206-722-2453 or email rwseattle@mindspring.com or just show up at the location. Happy pride! Gather at Seattle Central College Plaza, March starts at 6:00pm to Cal Anderson Park. Help defend trans rights against attacks by Trump, promote socialist feminist ideas and let attendees know how they can get involved. Help staff the Radical Women & Hoffman campaign booth at Seattle Central Community College plaza. Bring the glitter! Rally at Seattle Central College where Radical Women will have a table! Hoffman campaign volunteers will be handing out postcards and engaging with folks waiting for the parade to start along 4th Avenue before 11:00 am. Bring your beads and boas! Video: Liquefied Natural Gas Plant in Tacoma Must Go!